What is Home Emergency Cover and what is defined by an insurance company as an acceptable emergency claim? It is important that consumers understand that a Home Emergency Policy is NOT a Maintenance Contract. What is an emergency under the terms of a Home Emergency Policy? 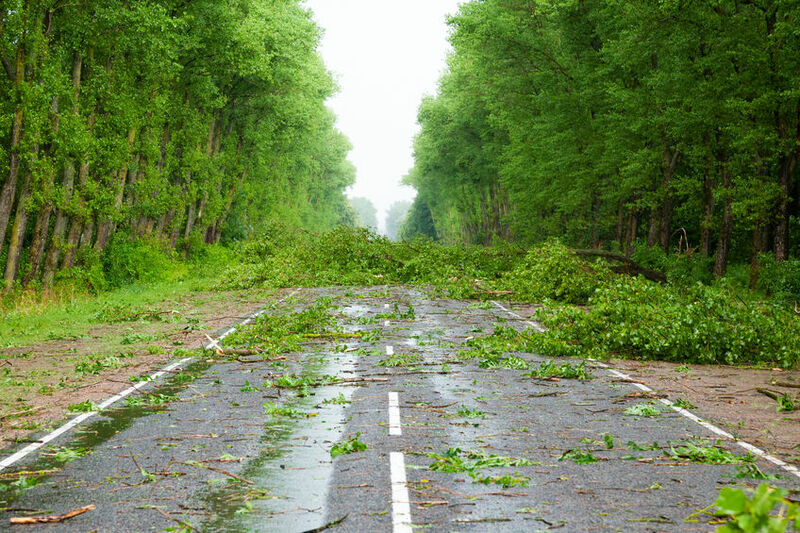 Do you need Home Emergency Cover and what does it protect against? 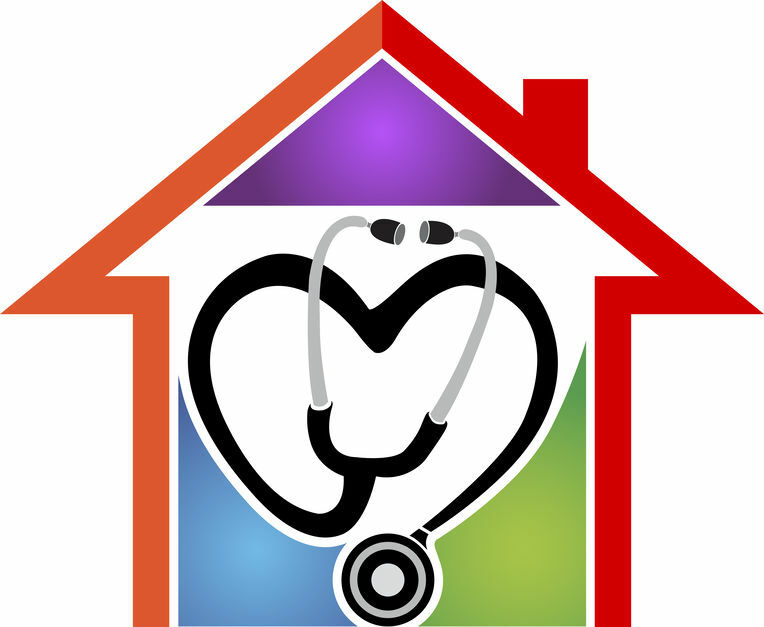 Quality Home Insurance Policies sometimes include Home Emergency Cover. Home Emergency insurance provides coverage against the immediate emergency incidents, such as slates/tiles blown off a roof, or a flood created by a major leak, created by a burst pipe or water penetrating the building. 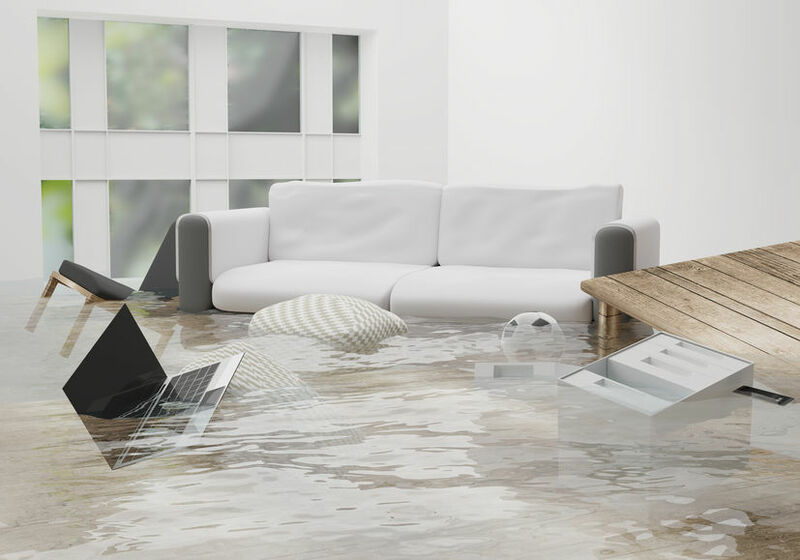 A Home Insurance Policy provides cover against the consequential damage of such an incident or accident, such as replacement flooring or roofing, created by the emergency. An example of this could be carpets or other forms of flooring being damaged and need replacing. We recommend that all policy holders check their coverage, even if Home Emergency Cover is supplied with their Home Insurance Policy, as you may be able to get better coverage and a better price with a standalone Home Emergency Policy. 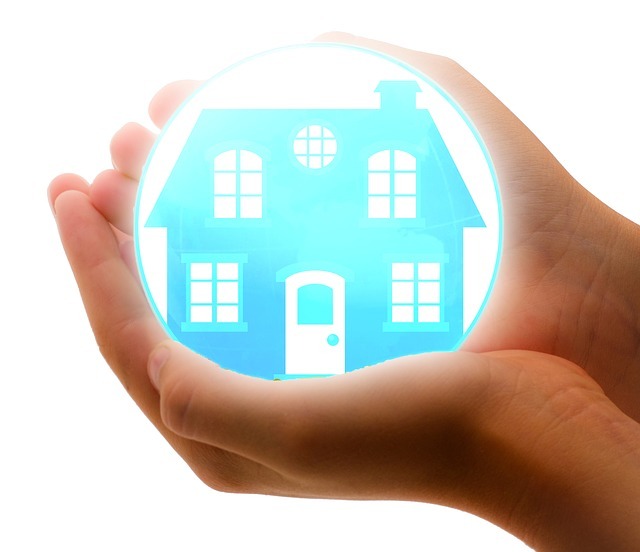 What does Home Emergency and Landlord Home Emergency Cover protect against? If a boiler breaks down, leaving the home without heating and hot water, an emergency is clearly in place, especially when it’s cold. 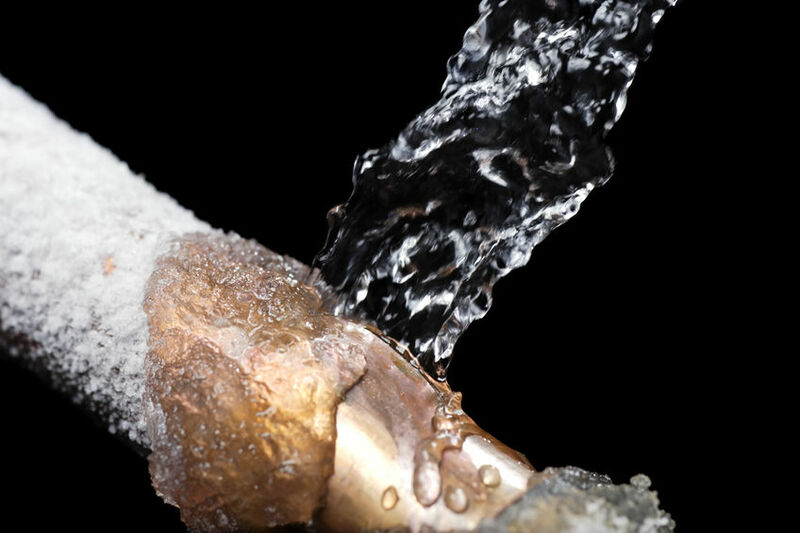 Home Emergency Cover does not provide protection for dripping radiators as a general rule; this would not be an ‘Emergency’ so requires maintenance from a plumber, which is not covered by a Home Emergency Policy. Maintenance is generally a ‘contract’ rather than covered by ‘insurance’. Best Price FS Home Emergency and Landlord Home Emergency cover has up to a £1,000 limit per claim, so is likely to provide sufficient cover for Home Emergency events. Some contracts have limits at £250 and £500 per claim which are unlikely to provide sufficient coverage for claims in our experience. Call outs to secure a roof – in relation to storm damage can be expensive, which are often demand driven, so the professional involved charges due to workload… with a call out charge of £100 before work starts. It must be remembered that an emergency policy’s provisions are required to secure the roof, not replace the roof… Again, this would come under the consequential damage cover provided by a building insurance section of a home insurance policy. A boiler repair often costs more than £500 for parts and labour – so having a £500 claim limit with an excess to pay could produce false economy… based up on the price comparison and benefit of £1,000 claim limit and no excess. Our Best Price FS policy provides a boiler service as an essential benefit within the product, so to ensure that our customers are protected by a Qualified Service Engineer’s overview of the Home Heater, making sure the boiler is fit for purpose, for the period of cover. We also offer a product that doesn’t include ‘boiler cover’ – for those who may have recently replaced their boiler or have purchased a new home – where the boiler and heating system is under warrantee. Drainage issues, that is likely to create blockage or flooding impact. Electrical failure – which would render the home uninhabitable. An electrical failure would affect the running of the heater also, as normally such systems are powered by electricity. Isolated problems are likely to require maintenance, so are not covered by an emergency policy. Security – if locks or windows are damaged due to inclement weather, such as a broken window, cover is extended if there is an immediate security risk to your property. Roof and exterior – damage caused due to bad weather, which is likely to lead to water ingress or wind damage, which is likely to cause consequential damage is protected against with a home emergency policy. Pest Infestation – coverage is extended to pests at your home, i.e. 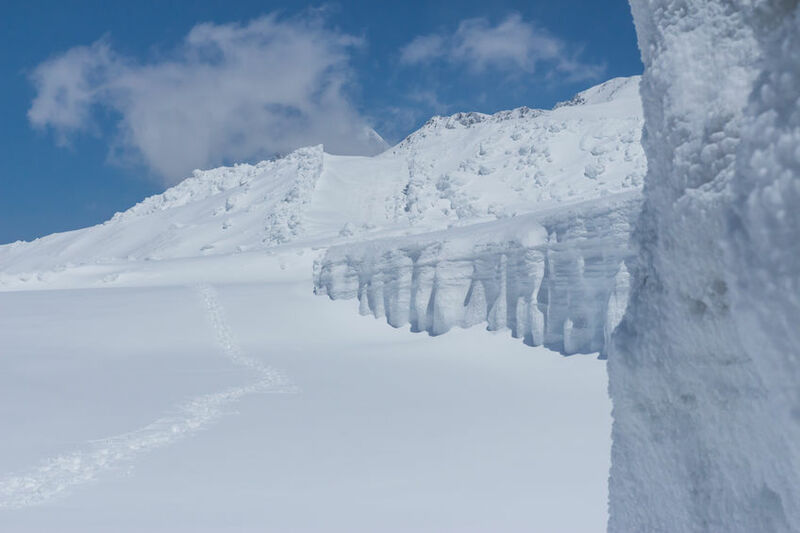 Don’t be caught out by the White Walkers……. and suffer the pain of the winter and beyond. So, as winter approaches and the weather turns unpredictable, it is essential that families are protected by Home Emergency Cover, where a fix to an Emergency is generally provided within hours. Our Best Price FS Home Emergency and Landlord Home Emergency Policy has been constructed following an extensive review of what benefits are required against the cost of coverage, where we feel that making a policy relatively easy to understand with broad coverage is essential. We are about to launch our Best Price Home Insurance products – online. Paymentshield’s product solutions are about to go ‘live’ at prices that we know to be the best price in the UK for the quality of cover… If your home insurance is due for renewal, simply go on-line and gather a quote. We will also be able to offer the best price on what is termed in the sector as mid to high value property insurance cover via Towergate. This cover is targeted at £500,000 to property values in the millions. The quote will not be instantly available, but we are building a data capture document, so a quote can be provided within 24 hours, so you can request a quote via our on-line site. Again, the terms will be at the very best price for the best quality of cover.